Another weeks has passed, and with that will come another FIFA 19 Ultimate Team Team of the Week. Every week EA Sports rewards the best performing players from the weekend's action with a special in-form card. These players are often amazing to use in-game, and there have been some fantastic cards released already this season. But who is likely to get a place on the team this week? Here are some FIFA 19 TOTW 7 predictions. Milivojević brought an end to Arsenal's incredible winning run on Saturday, scoring two penalties to secure a 2-2 draw for his side at Selhurst Park. He also contributed in other areas, with his calmness on the ball and ferocity in the tackle acting as a major boost to Palace. 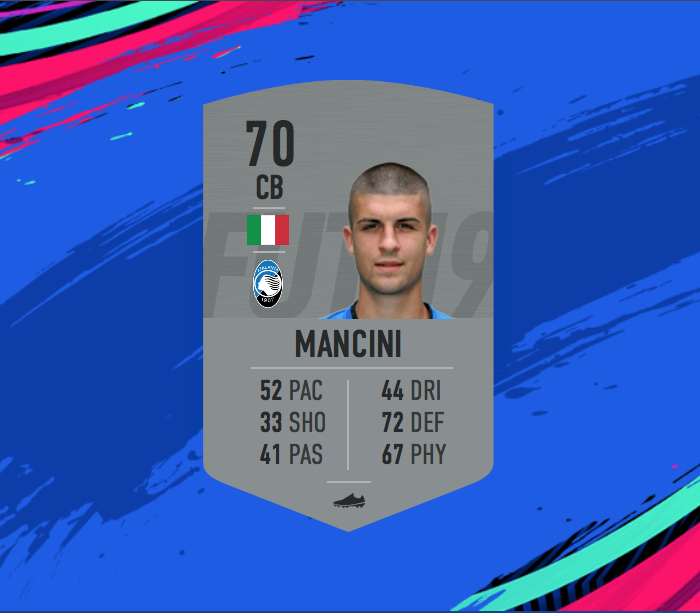 This should see him rewarded with a spot on the TOTW. After a quiet spell, Mané has burst back into life. He followed up his goal against Red Star Belgrade with a brace against Cardiff at the weekend. The Senegal international was an absolute nightmare for opposing defender for the full 90 minutes, and definitely seems to have regained his scoring touch. Suárez put in what was perhaps the performance of the weekend, netting a hat-trick in Barcelona's emphatic 5-1 victory over great rivals Real Madrid. In the absence of Lionel Messi, many looked to the Uruguayan as the catalyst for his team, and he certainly did not disappoint. A certainty for an in-from card. 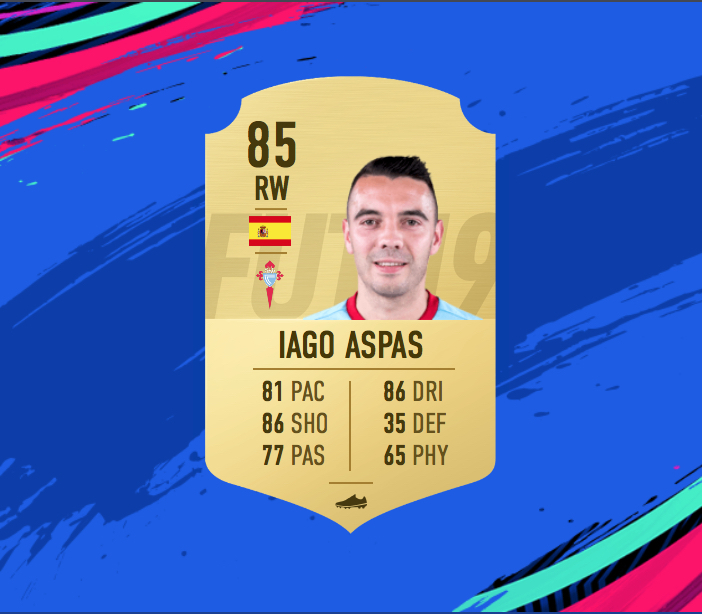 Suárez was not the only player to score a La Liga hat-trick this week, with Aspas also achieving the feat in his side's 4-0 victory over Eibar. Once a flop at Liverpool, Aspas has been in fantastic form for the past few seasons. Callum Wilson is enjoying a fruitful season in front of goal, with his two strikes against Fulham the latest of a number of quality performances. 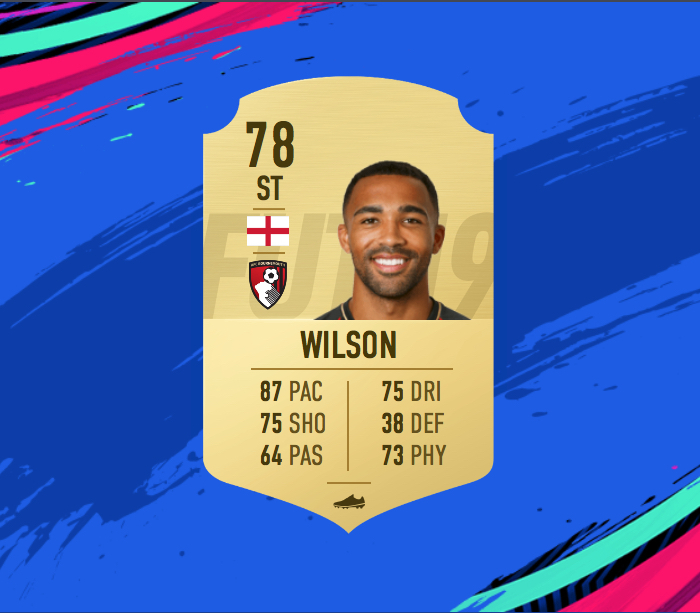 Wilson has had some exquisite in-from cards in past editions of FIFA, and you can expect to see another one added to his collection this week. 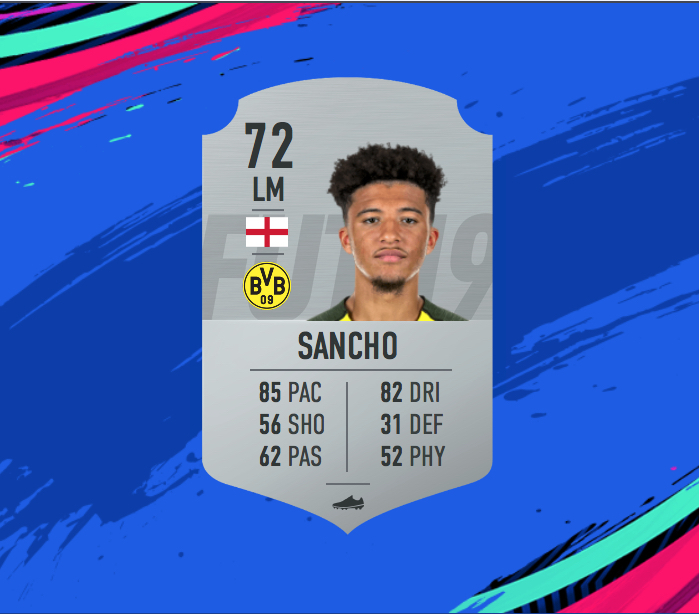 Sancho has been an absolute revelation for Borussia Dortmund this season. His goals and assists output has exceeded even the most optimistic of expectations. He bagged his first brace for the club against Hertha Berlin on Saturday, and he should finally be rewarded with a spot in the TOTW. Mancini is not the most glamorous name in this list, but he is certainly deserving of his place. He got a goal and an assist in Atalanta's 3-0 victory over Parma, no small feat for a central defender. Brenet is another defender who enjoyed a prolific weekend, grabbing a goal and an assist in Hoffenheim's 4-0 drubbing of Stuttgart. His pace could make him hugely popular should he get an upgraded card, and you can expect to see him in plenty of Ultimate Teams over the coming weeks. Pato put an incredible performance in China this week, with three goals and an assist to his name in his side's victory. 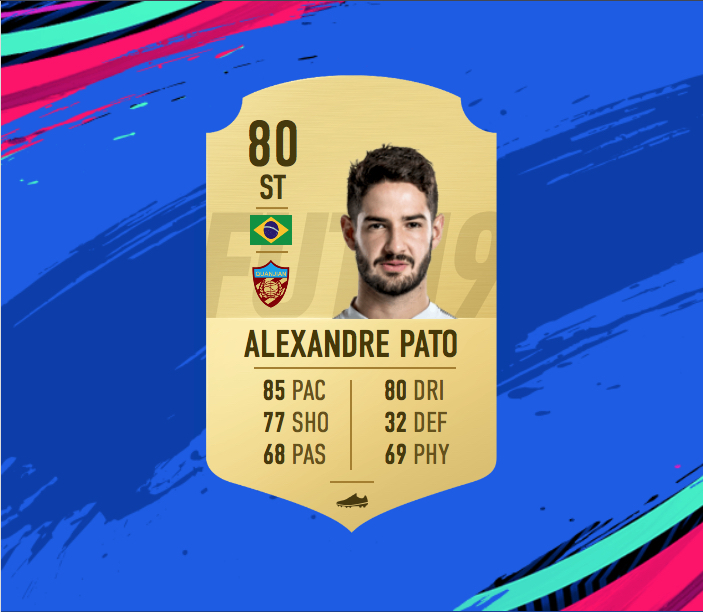 Pato was somewhat of a FIFA legend in the past, and a his place in the TOTW is sure to invoke some fond memories from many gamers.